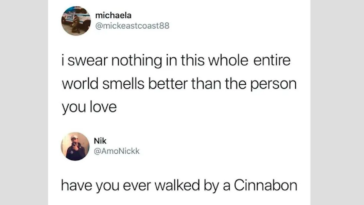 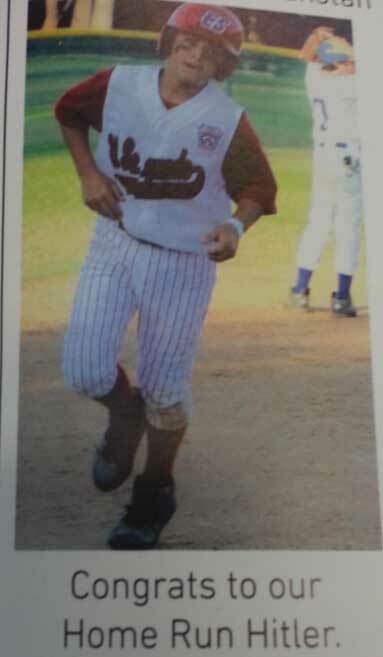 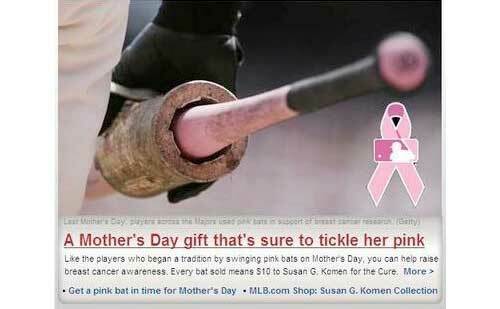 Sports can be a dirty business both on and off the field. 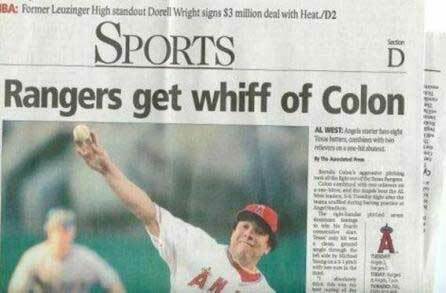 Fortunately, the world of sports journalism occasionally does its part to make sure the sports world doesn’t clean up its act too much. 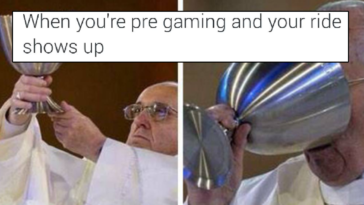 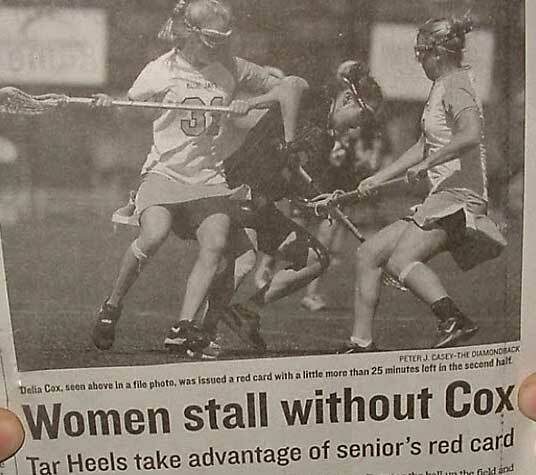 Sports are hard, but the key to being successful is to attack an opening and avoid people that are coming directly at you. 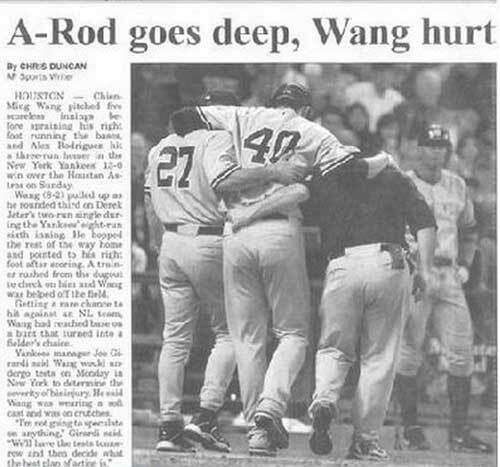 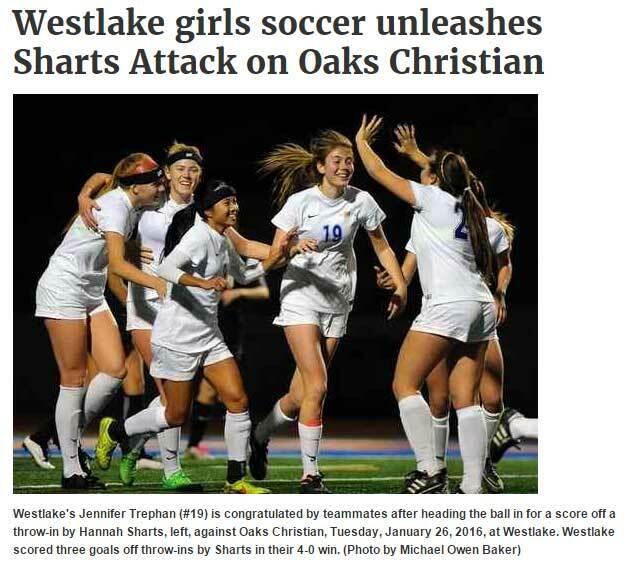 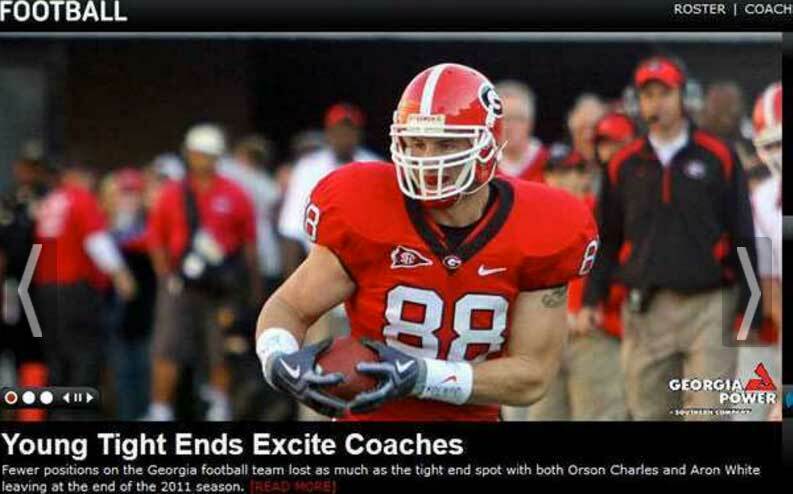 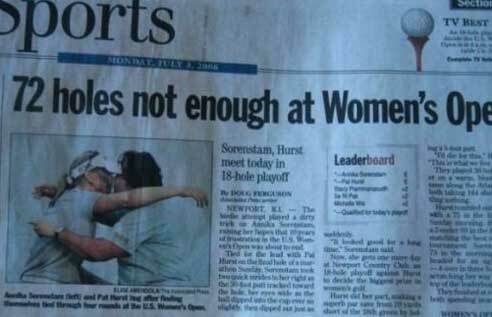 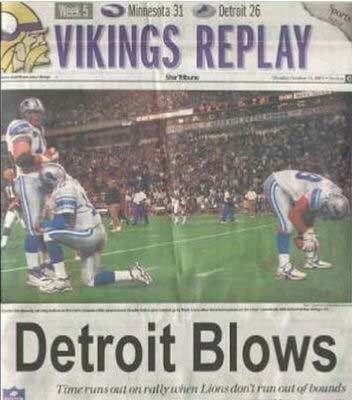 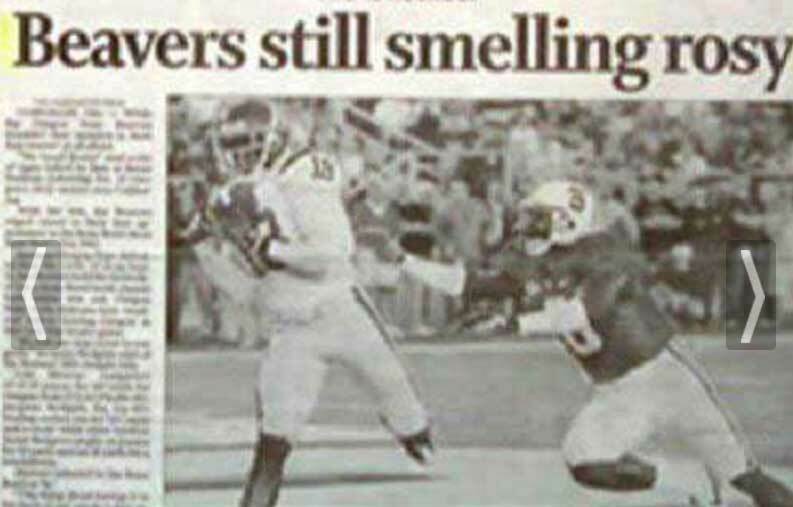 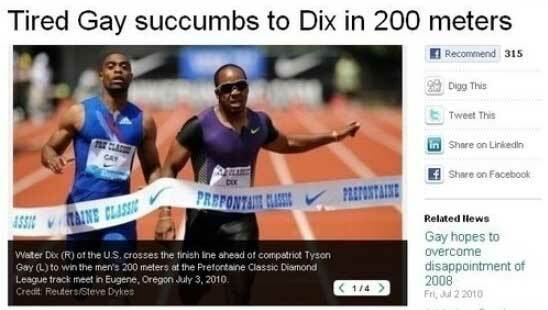 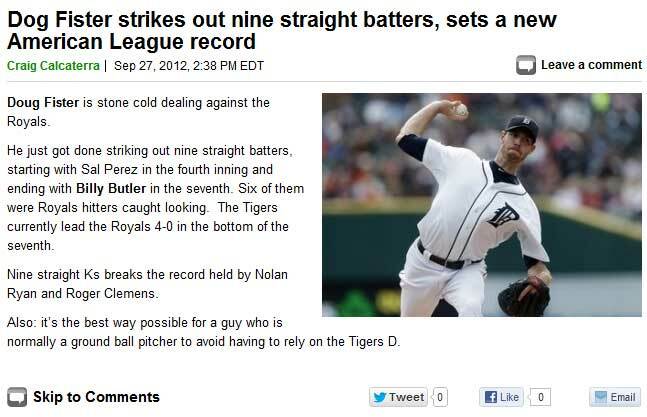 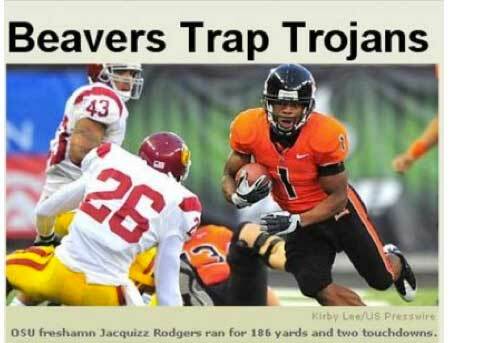 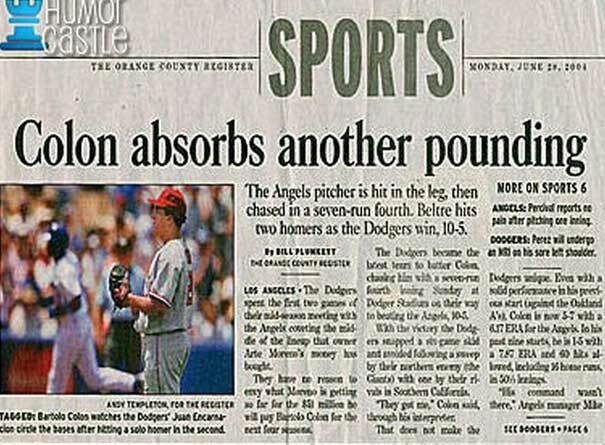 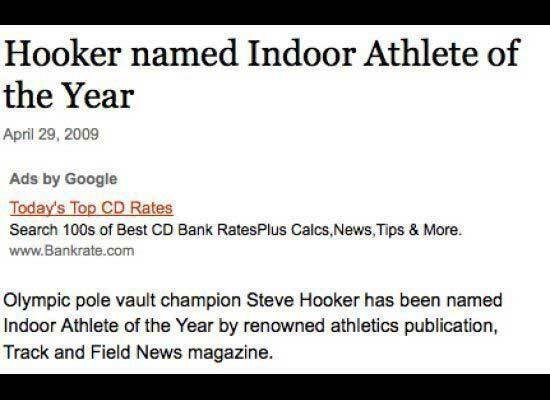 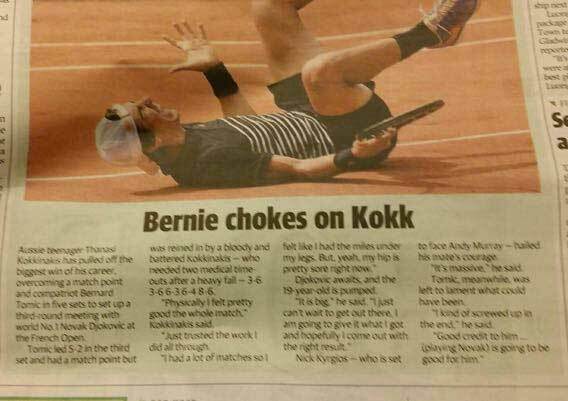 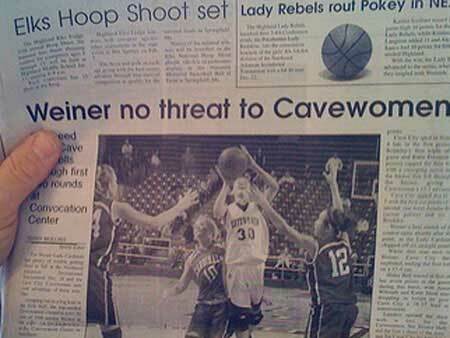 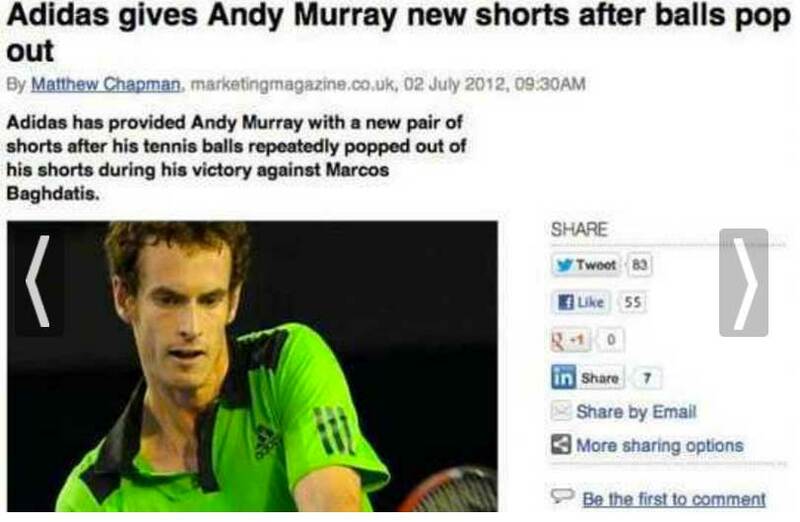 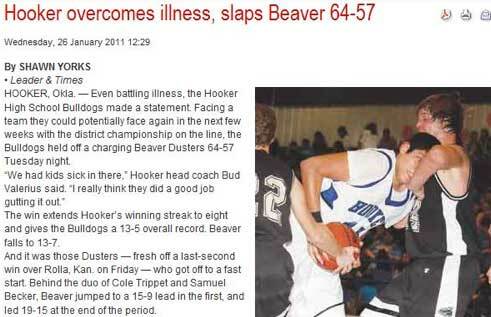 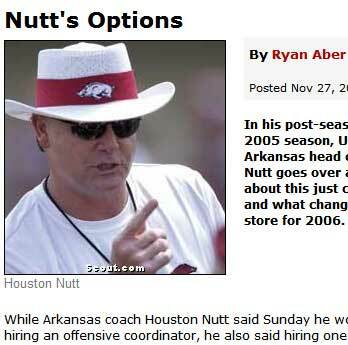 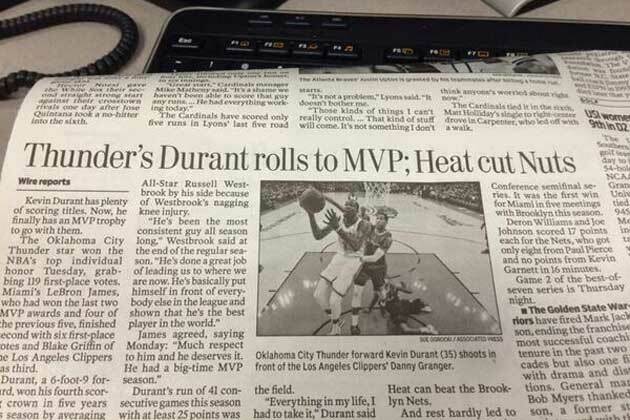 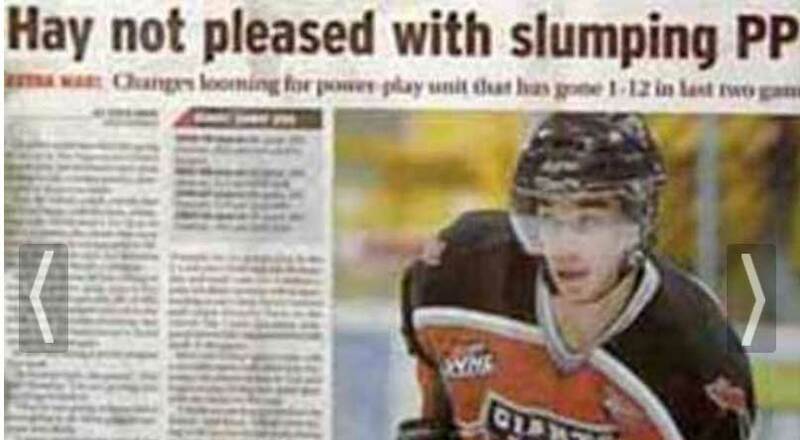 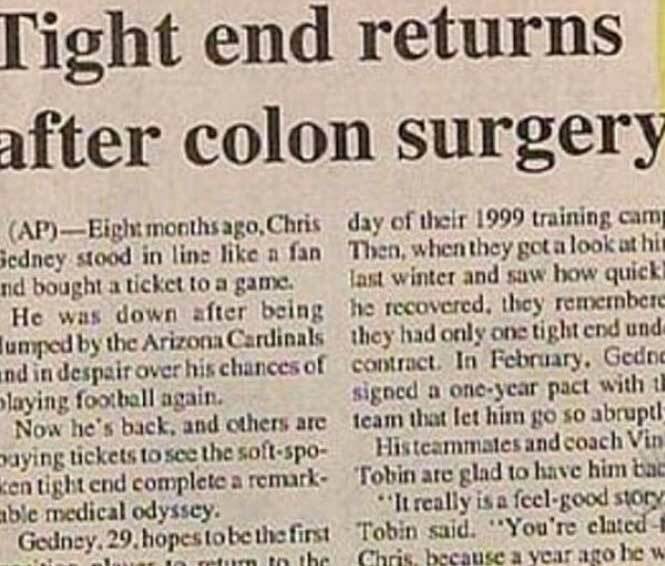 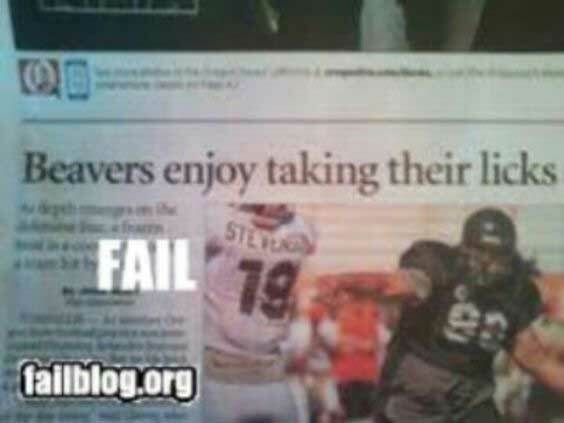 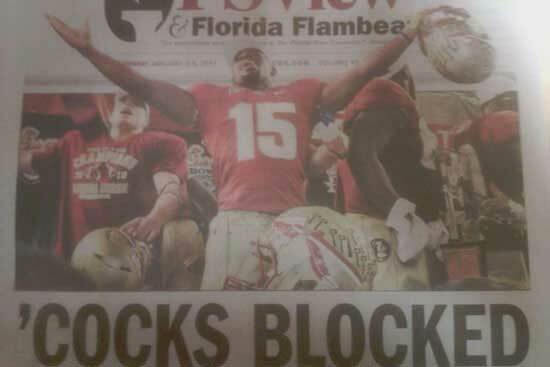 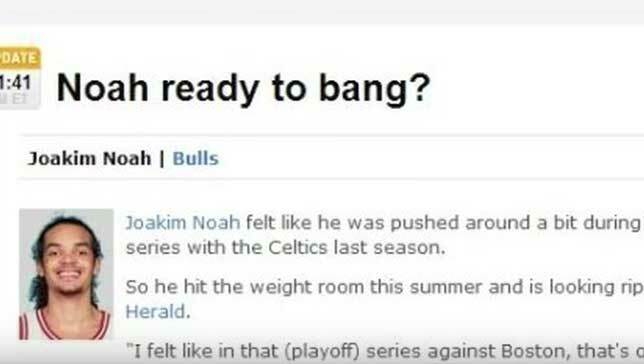 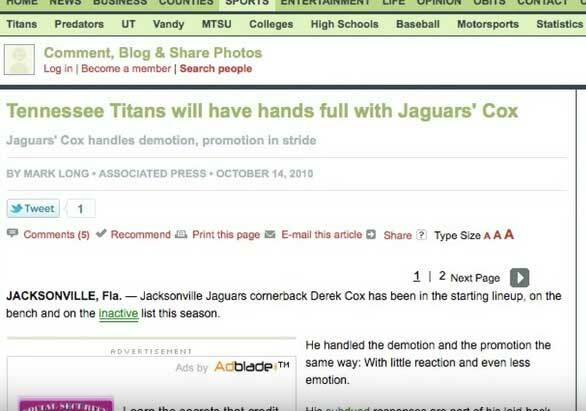 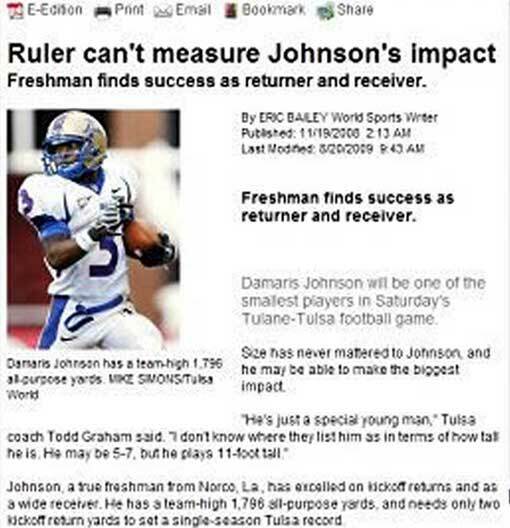 These are the 50 dirtiest sports news headlines of all time.